Nearly one-half of the world’s population – more than 3 billion people, 1 billion of which are children – live in poverty, and 1.3 billion live in extreme poverty earning less than $1.25 a day. Eight-hundred and five million people worldwide do not have enough food to eat, and more than 750 million people lack adequate access to clean drinking water. In the US alone, over 43 million Americans live in poverty. That’s one in every seven. Nearly 27 percent of US households – 90 million people – are unbanked or underbanked. Sixty-three percent of Americans don’t have enough savings to cover a $500 emergency. Epic Capital is a mission-driven firm with a genuine heart for community, both locally and around the world. We focuses specifically on social outreach initiatives. We give our time, talent and treasure to organizations that support families in need, the working poor, homeless or impoverished. This is meaningful to us because we recognize the incredible blessings in our lives and the opportunities that we have been given to do work that we love. So we have taken our personal passion for empowering others and made it a part of our corporate charter. We call it E3. We give our time through our quarterly Epic Outreach program, serving where the greatest needs are through local charities. 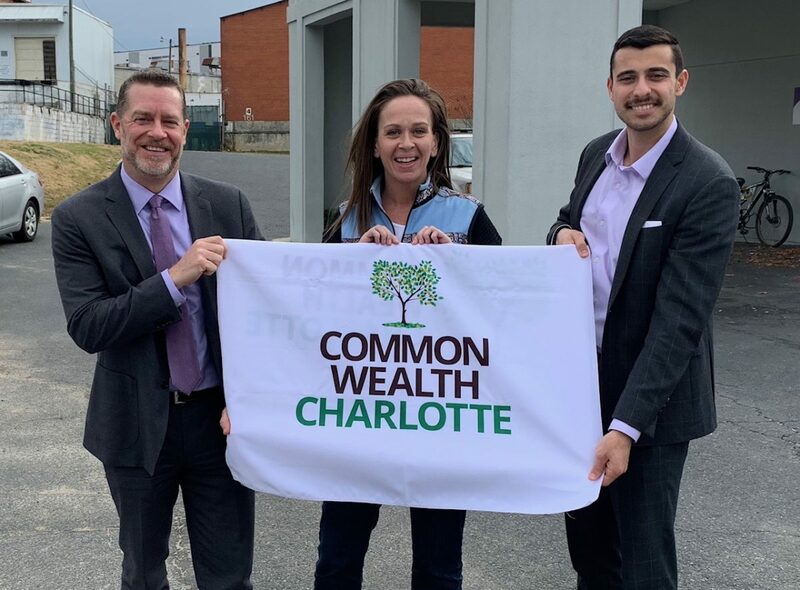 We give our talent through our Epic-EDU program, in addition to our partnership with CommonWealth Charlotte, administering financial workshops for organizations and churches that minister to low income families, the working poor and the previously incarcerated. 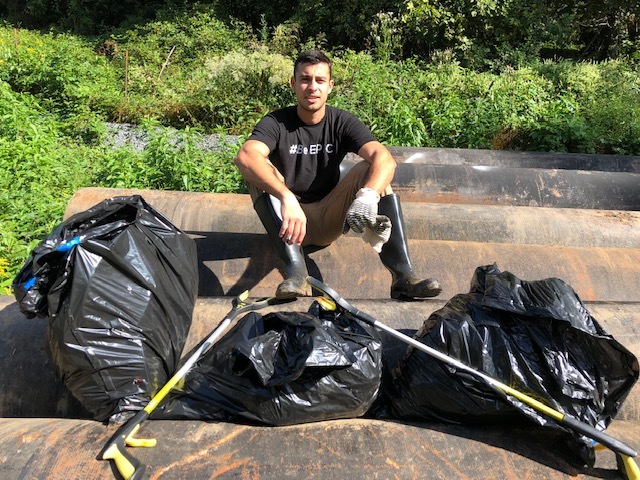 And we give our treasure through our Epic Impact Grant program to local community and global organizations that meet our social outreach criteria. We believe that we are all called to serve. We also believe that the positive impact one can make by empowering the life of another can alter the direction of that life forever. 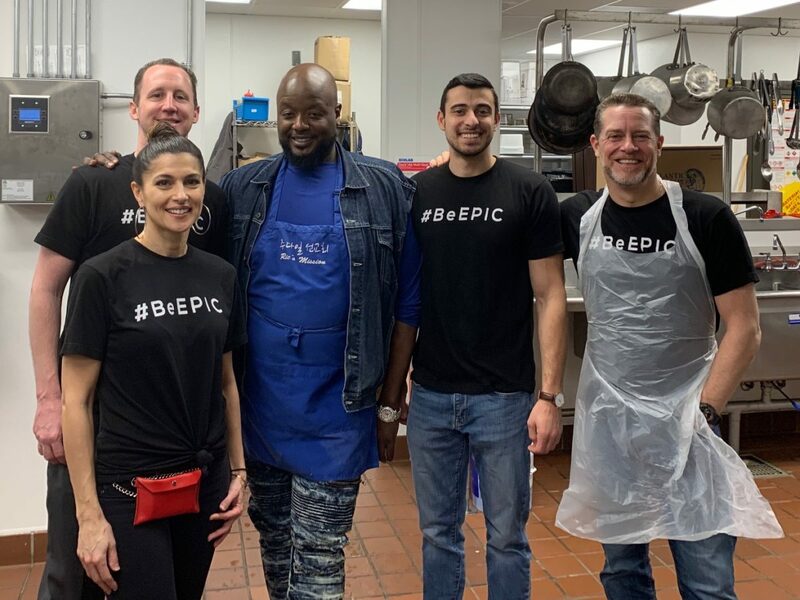 We are pleased to announce that beginning in 2018 we will be opening up our quarterly Epic Outreach initiatives to include volunteer participation from clients of Epic Capital.